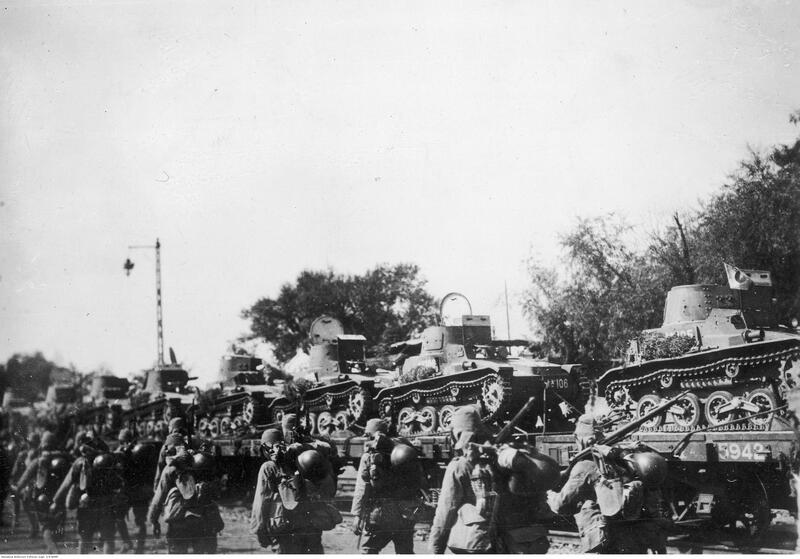 Type 94 tankette's transported by train, Second Sino-Japanese War. 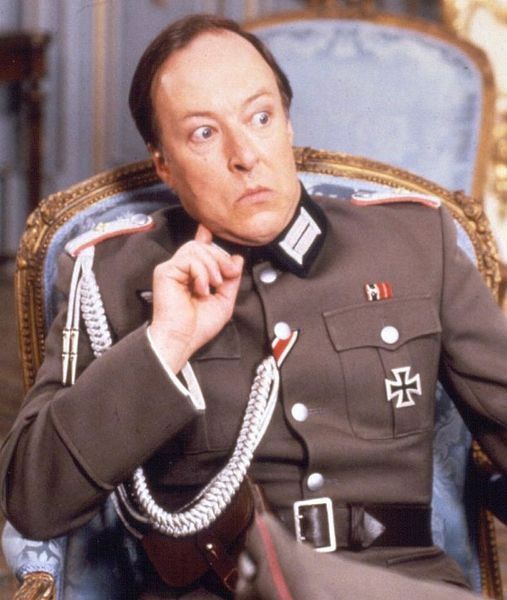 April, 1939. 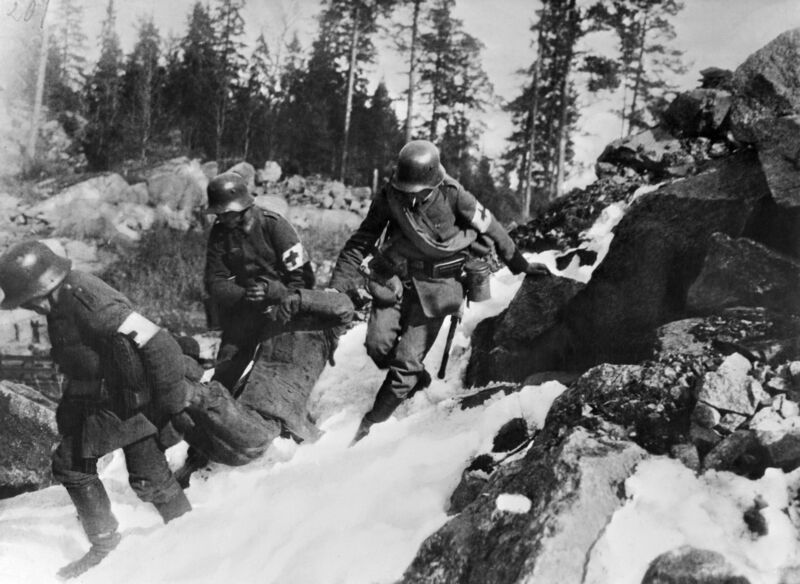 German medics helping out Finnish white forces, 1918. 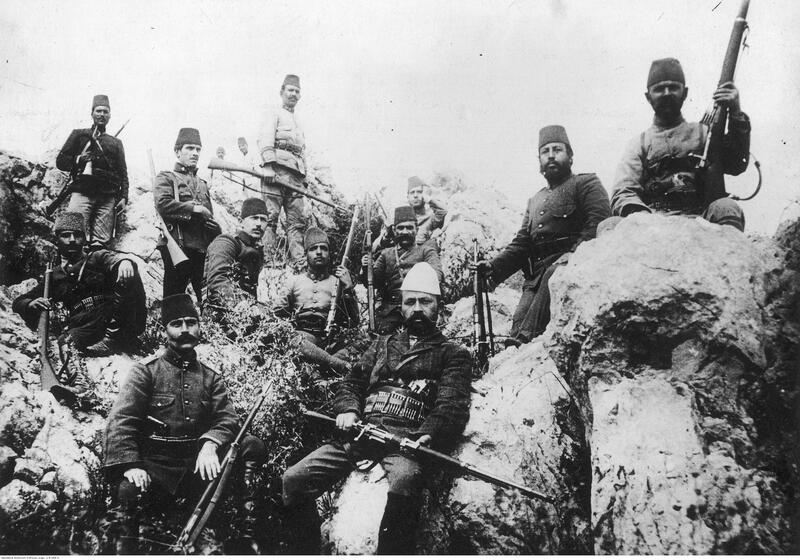 Soldiers of Polish Legions (part of the Austro-Hungarian Army) in modern day Ukraine, 1915. 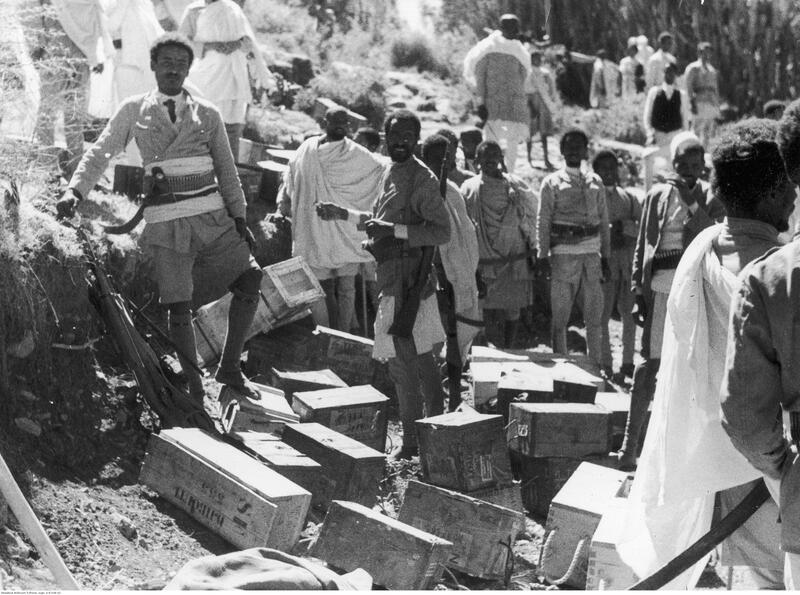 Ethiopian soldiers. 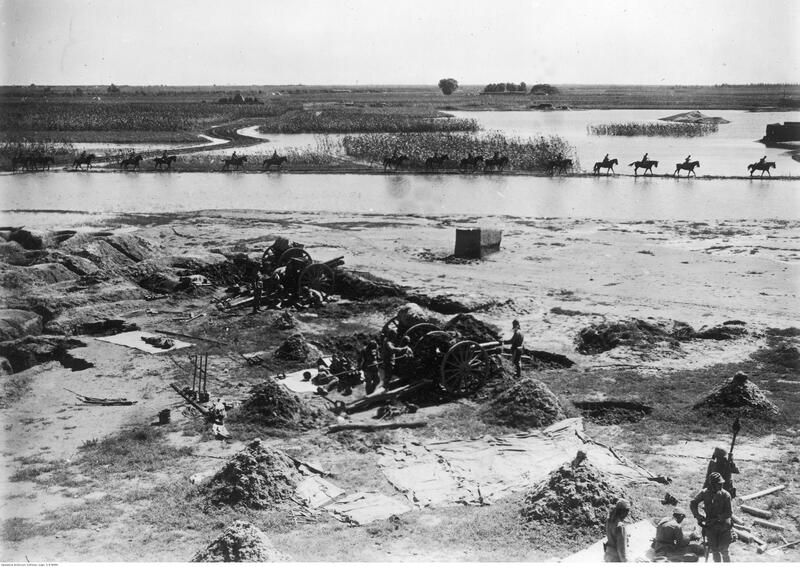 Second Italo-Abyssynian War, 1935. 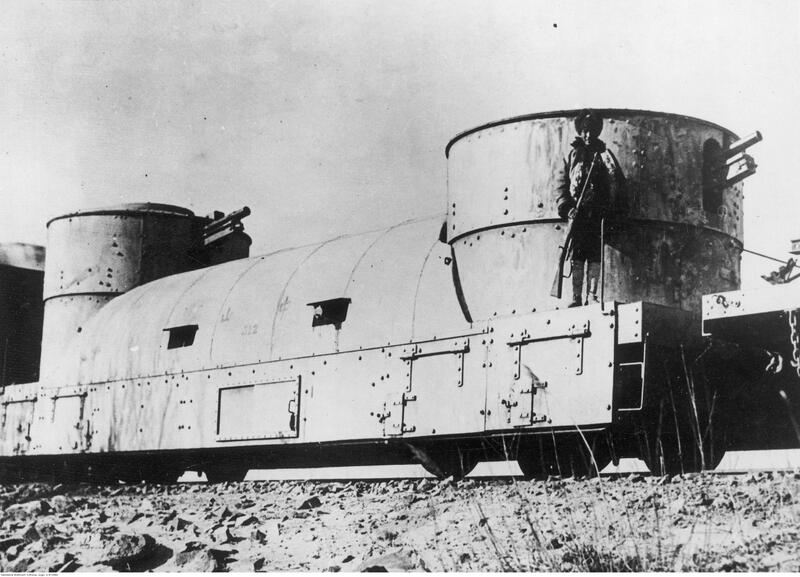 Chinese armoured train. 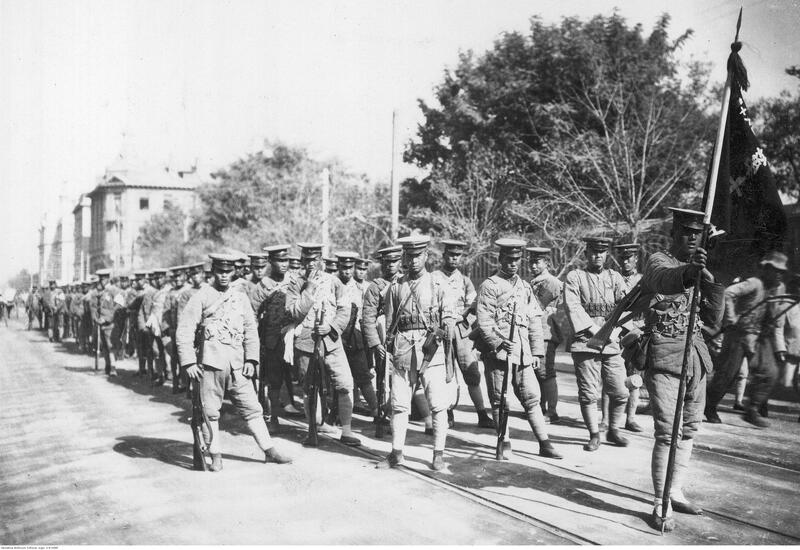 Manchuria, 1932. 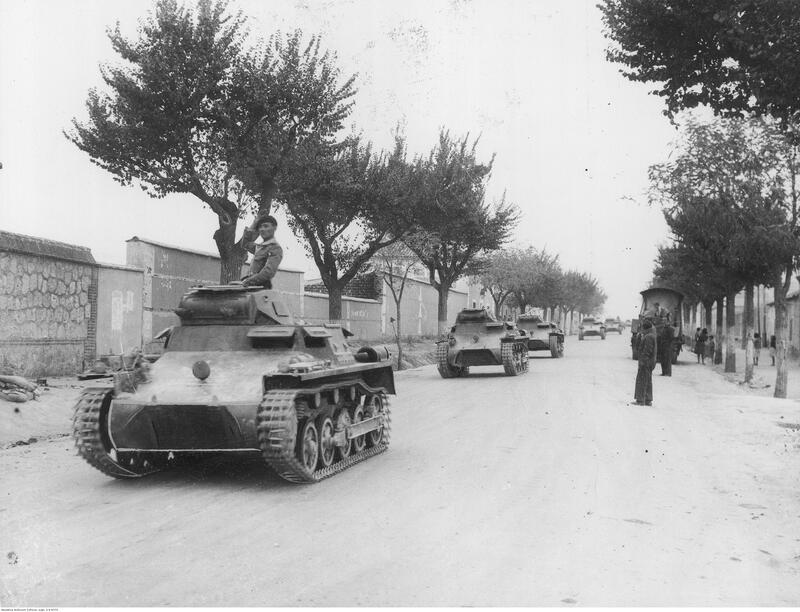 Nationalist's PzKpfw I tanks on the outskirts of Madrid. 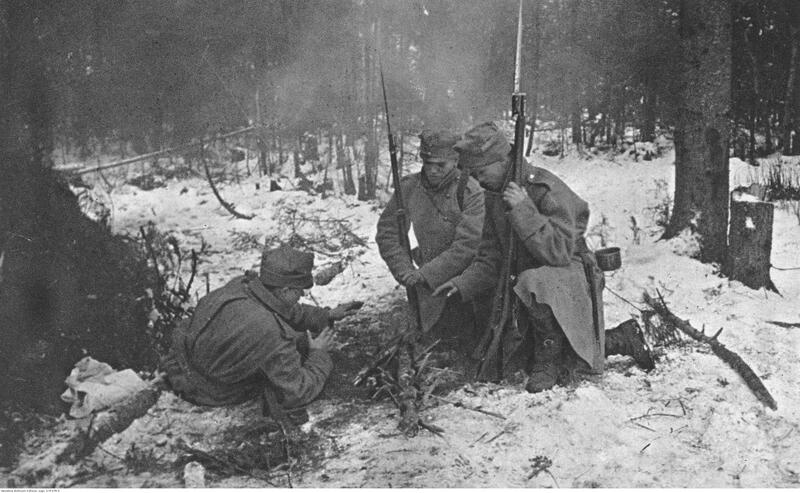 November, 1936. 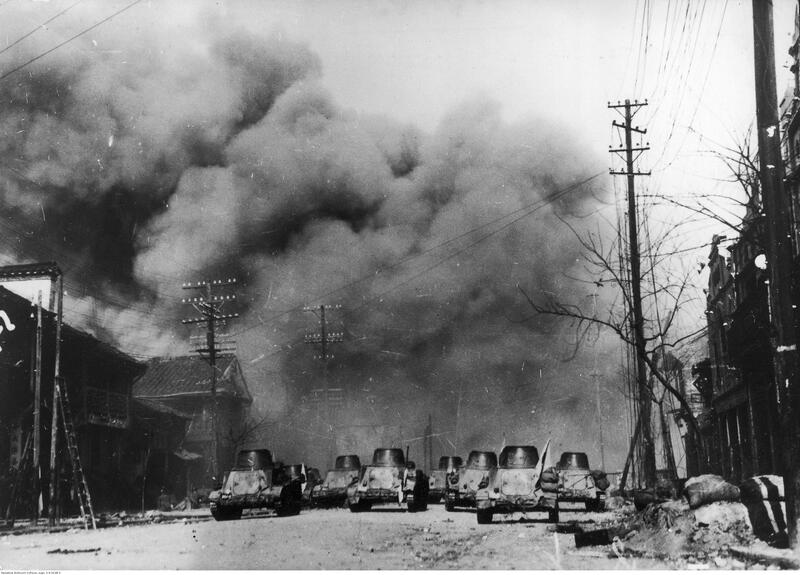 Japanese attack at Nanjing, 1937. 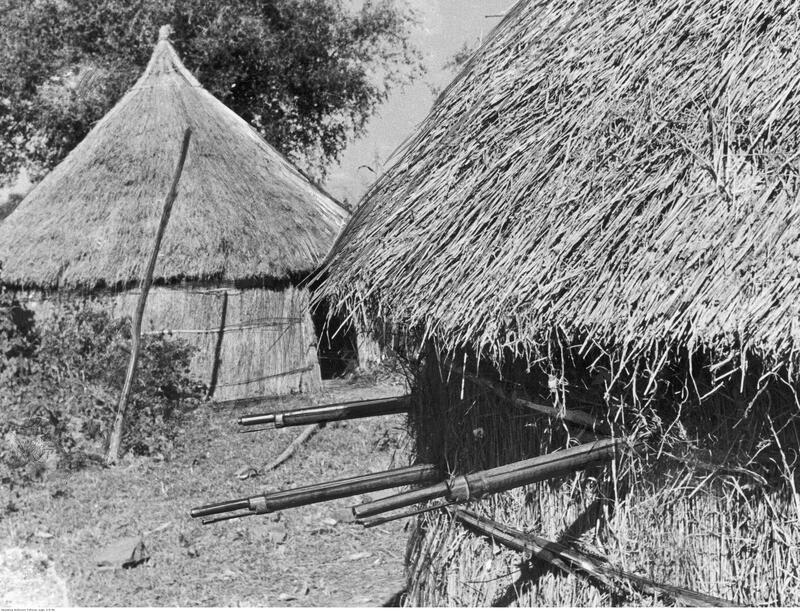 Armed Ethiopian hut Second Italo-Abyssinian War, 1935. 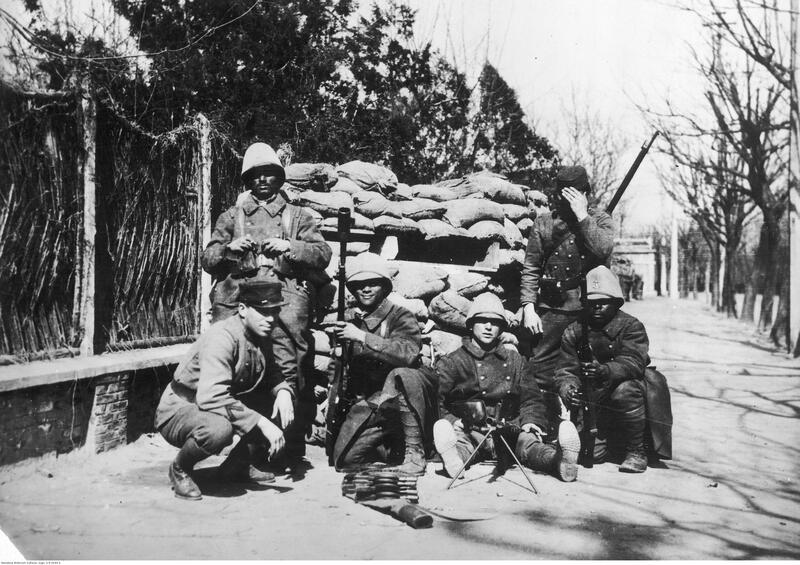 Soldiers of Shanghai Volunteer Corps guarding International Settlement during Battle of Shanghai, 1937. 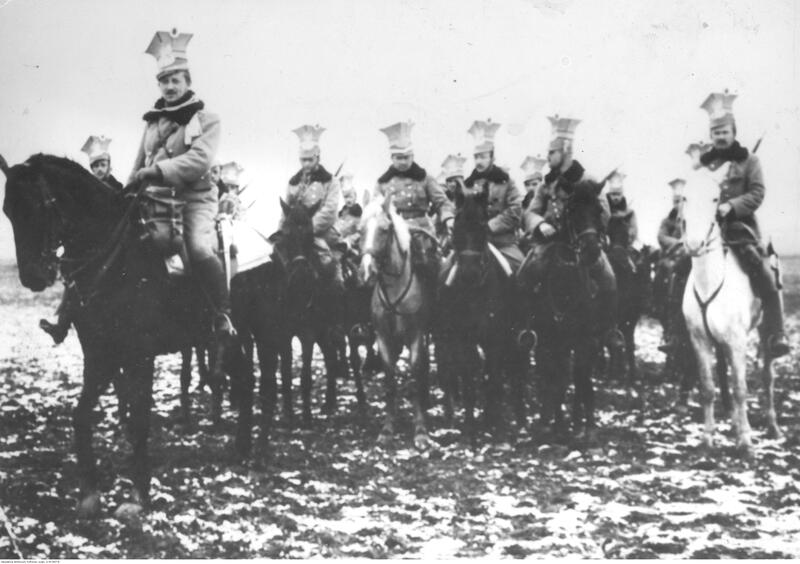 Feng Yuxiang's soldiers during Beijing Coup, 1924. 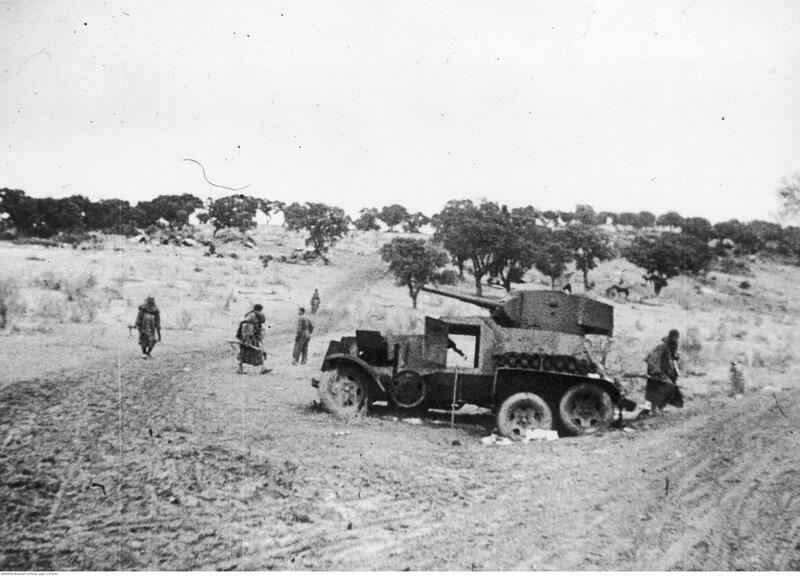 Wreck of a Republican BA-6 destroyed during Spanish Civil War.